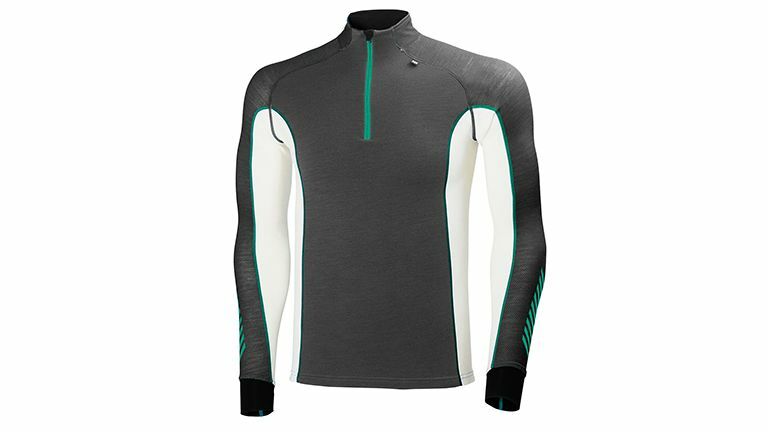 Helly Hansen has released its Warm Freeze 1/2 Zip base layer, a dry fit top that has been designed to keep its wearer warm and dry during prolonged periods of physical activity in challenging conditions. The Warm Freeze, combines Helly Hansen's Lifa® fiber technology with a premium Merino wool exterior that boasts superior insulating and wicking properties. Despite being made of Merino wool, the fibres have been specially treated to ensure that the top is both allergy neutral and non-itch, with Flatlock stitching ensuring that the base layer remains chafe free at all times. The top is incredibly lightweight in construction, weighing in at just 215g/m2, and also includes a 1/2 zip opening for when the wearer needs to take a breather and cool down. Lastly, the Helly Hansen Warm Freeze 1/2 Zip base layer is available in nine colourways, including Black, Racer Blue and Magma, as well as in sizes ranging from XS through to XXXL. Britain’s Three Peak Challenge is to climb the highest mountain in England, Wales and Scotland, in 24 hours. What could possibly go wrong?